All Bicknell homes currently listed for sale in Bicknell as of 04/26/2019 are shown below. You can change the search criteria at any time by pressing the 'Change Search' button below. If you have any questions or you would like more information about any Bicknell homes for sale or other Bicknell real estate, please contact us and one of our knowledgeable Bicknell REALTORS® would be pleased to assist you. "A very distinct floor plan with sunken living room, cathedral ceilings, formal dining room, a kitchen for entertaining and fantastic laundry/work room set up with bathroom. Stone masonry fireplace. Open concept of living and kitchen space along with an enjoyable outdoor patio. 4 bedrooms, 2 baths on the main floor. Partial basement for storage. Attached two-car garage. All brick exterior. .56/acre corner lot with terraced lawn, mature landscaping of trees, green shrubs and vines. Picket fence on two sides and small pasture. Full sprinkling system and one share of irrigation water included." "Own a piece of paradise! This immaculate 1.6 acre horse property has everything you need for your own ranch in beautiful Wayne County! Take your horses straight from the pasture and onto the trails. Includes 2 corrals, a horse barn and stables with 12x12 tack room and 12x12 hay storage. The home has true ranch style and includes a guest house/mother-in-law apartment. Fully landscaped with beautiful flowers, mature, recently trimmed, trees, and a hot tub to enjoy your outdoor space. Just minutes outside the entrance to one of Utah's Mighty Five National Parks. Use this as your base camp and/or the apartment for the travelling horseman. You don't want to miss this one! Square footage figures are provided as a courtesy estimate only and were obtained from county records. Buyer is advised to obtain an independent measurement. " "Southern Delight! 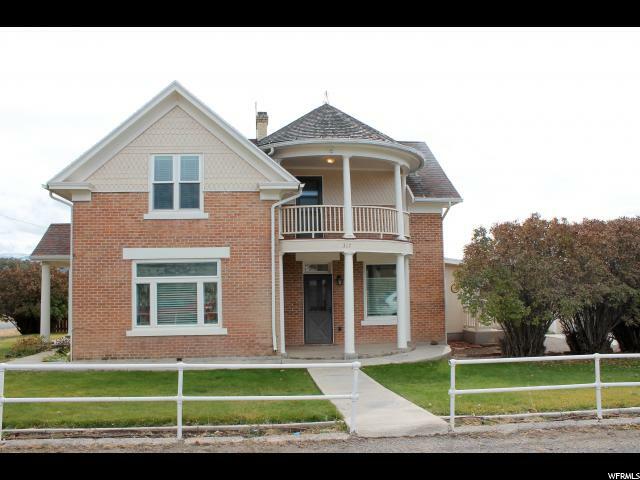 Very well constructed all brick home with 5 bedrooms and 3 baths. 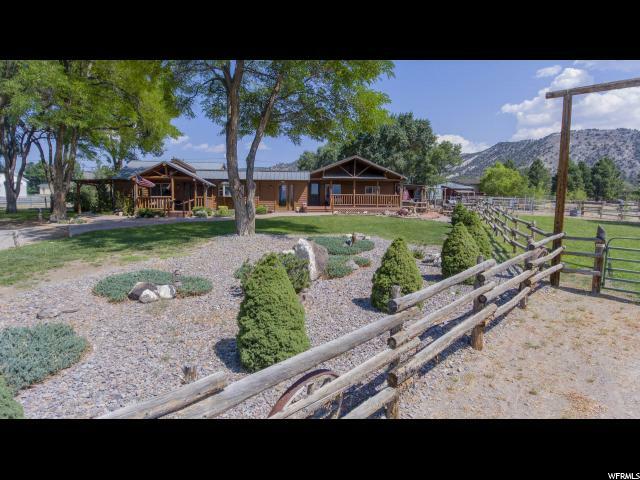 Located on the Southern edge of Bicknell with an incredible view of Boulder Mountain and the red rocks of Sunglow. The kitchen has been upgraded with beautiful cherry cabinets and granite countertops. Many new and useful upgrades throughout. Full and finished lower level with wide open living space as well as sizable storage/utility room. 1.06 acres (two separate parcels) and one share of irrigation water included. 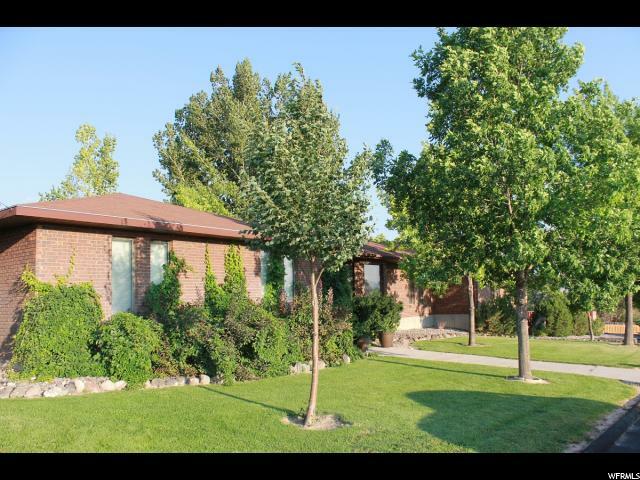 Fully fenced and enjoyably private back yard with mature trees and landscaping. Sprinkling system and double garage. Located just a short drive from Boulder Mountain and Capitol Reef National Park." "RARE FIND! Beautiful Victorian Home with charming original characteristics full of stories and tradition. Located on 1.2 acres it includes a barn, corrals, and plenty of space for your small ranch. Perfect location for an amazing getaway! Room in the all the right places! The bedrooms are surprisingly large for this age of home. 4 bedrooms, 1 bath and over 2300 sq feet. A 2 car garage and a beautiful well maintained and mature yard make this the perfect place to plant roots and call it home! "